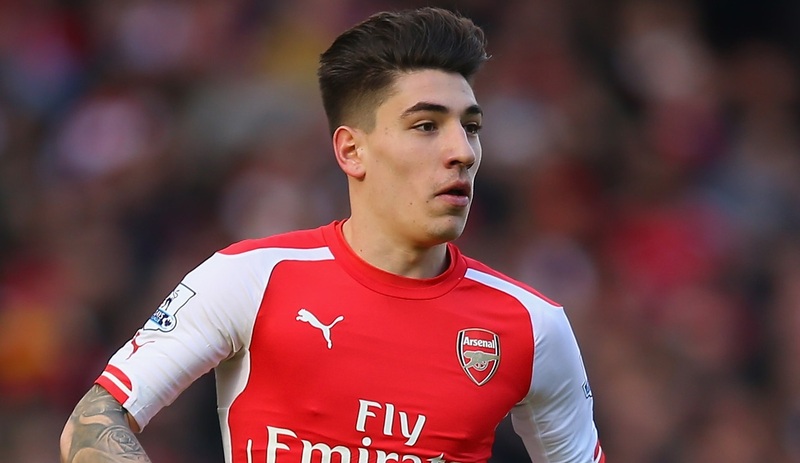 Arsenal right-back Hector Bellerin has had an inconsistent season as the club as a whole have seen performances drop. Arsenal are currently in position to miss out on the Champions League for the first time since Arsene Wenger became manager in 1996 and they will finish below bitter rivals Tottenham Hotspur for the first time since the 1994-95 season. Despite this, Barcelona have reportedly made Bellerin their number one target for this summer’s transfer window, with Lionel Messi even telling club management to make the Spaniard their top priority. According to Spanish news outlet Don Balon via Football London, Barcelona are offering one of three players to Arsenal in exchange for the £35 million rated Bellerin. 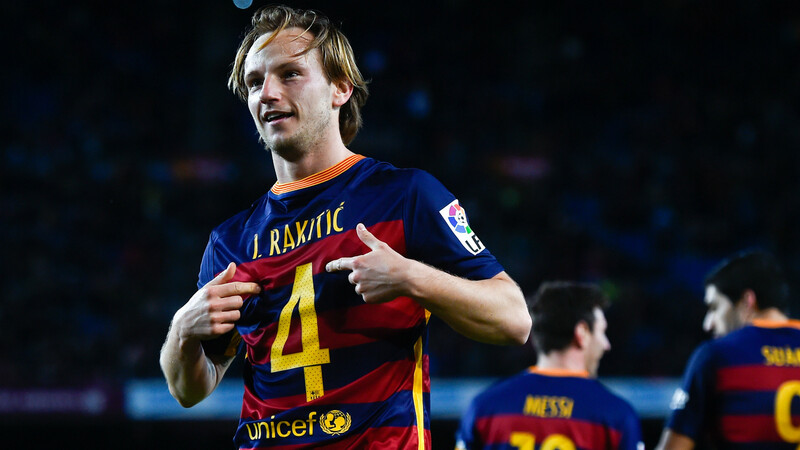 Midfielders Ivan Rakitic, Andre Gomes, and Arda Turan are the three players Barcelona have offered the Gunners, with Rakitic said to be the most intriguing option. Since joining from Sevilla in 2014, the 29-year old Croat has been a solid goalscorer and assist provider, including scoring a long range goal in Barcelona’s 3-2 El Clasico win last month. Turan has been heavily linked to an Arsenal move in the past, with the Turkish international entrenched on the bench since arriving from Atletico Madrid. Despite limited playing time, Turan has shown strong numbers this season, scoring 13 goals and recording six assists while starting only 20 matches in all competitions. 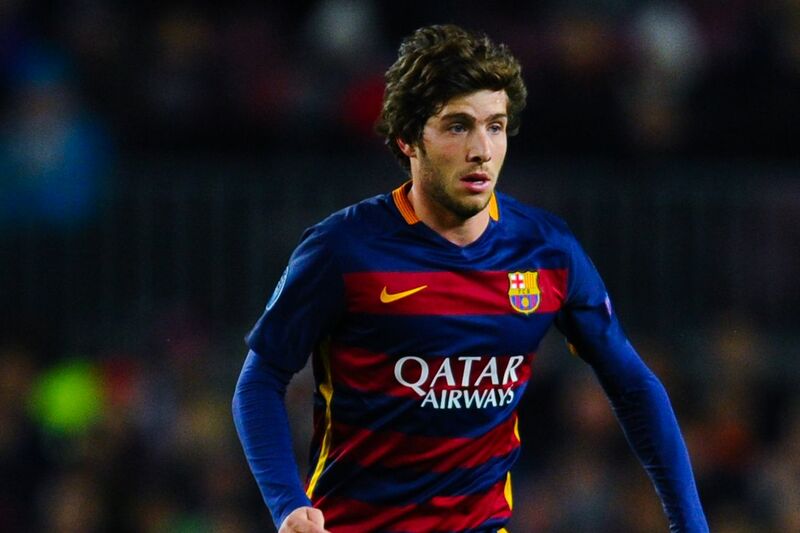 As for Gomes, the 23-year old Portuguese has been a disappointment at the Camp Nou this season. Signed from Valencia for £30 million last summer, Gomes has failed to make an impact as an attacking midfielder, receiving heavy criticism from both the fanbase and even Messi, who has asked for him to be dropped or sold on multiple occasions. The 22-year old Bellerin is a Barcelona native and he started his career with the Catalan side’s youth teams before moving to Arsenal in 2011. Known for his speed, Bellerin has established himself as Arsenal’s first-choice right back, albeit with some growing pains. Barcelona has had issues in the position this season after legging long-time right back Dani Alves leave for Juventus this summer. A patchwork combination of Aleix Vidal and Sergi Roberto has not impressed and Barcelona have turned to a three center back formation at times to avoid the problem position.